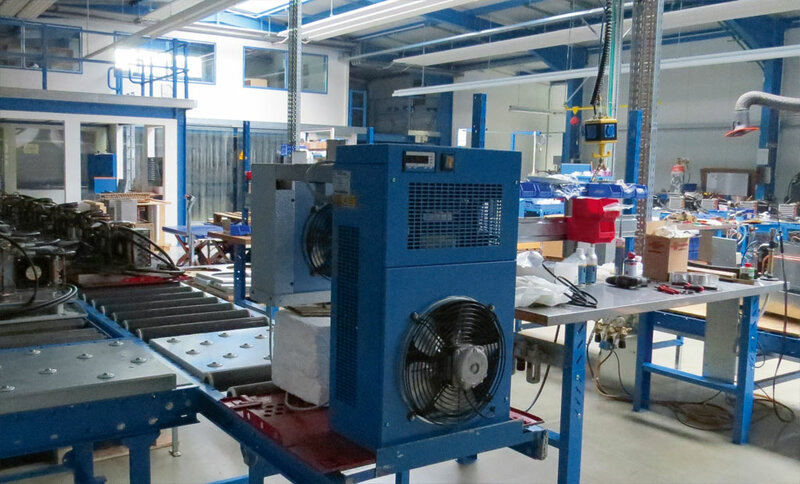 Since 1927 refrigerating systems have been made in Scharfenstein, Germany. It was this traditional location that in 1992 the company Dieter Rochhausen was founded. In 1999 the company was re-named as ROCHHAUSEN Kältesysteme GmbH and manufactures today in two locations in Scharfenstein (community Drebach). No matter what the job is – individual units, small batches or batches of several thousand pieces – our skillful staff can make it at our state-of-the-art production facilities. We see ourselves as system suppliers for industry and trade providing in Europe and beyond, who provides high-quality products “Made in Germany”. 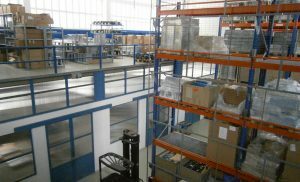 The newly established manufacturing and logistic center is located in the operation part 2, Scharfenstein, August-Bebel-Str. 24P, 09430 Drebach. 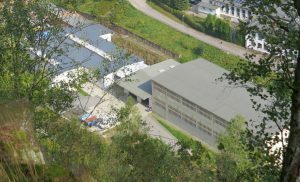 The administration, construction and the repair department are in the operation part 1, Scharfenstein, Hopfgartener Str. 38c, 09430 Drebach. Entwicklung und Fertigung - Individuelle Lösungen sind unsere Stärke! 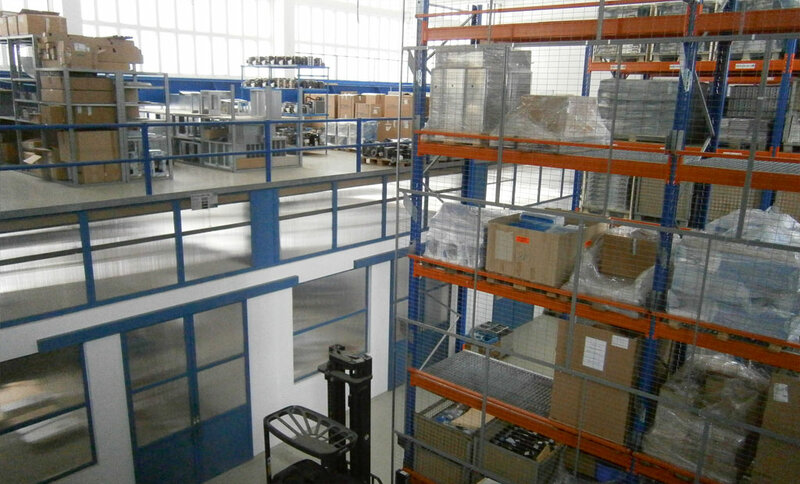 Development and Manufacture - Individual solutions are our strength!